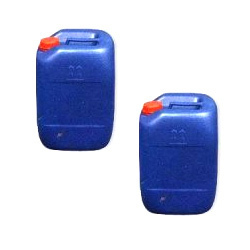 Available with us is a wide range of once used plastic cans that is renowned for its high capacity, leakage proof construction, strong handle and properly fitting closure cap. 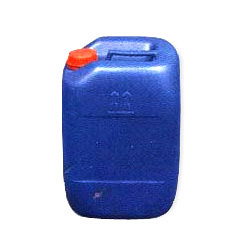 For the variegated requirements of clients, we offer these cans in different capacities and sizes. 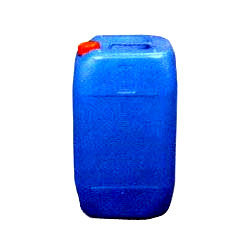 The Plastic Carboys Jerrycans available with us is extensively demanded by the clients for its applicability in various industrial purposes. 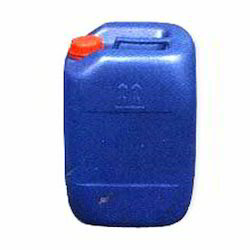 This can has the capacity of 50 liters is ideal for storing any kind of liquid. The manufacturers of this can use premium quality plastic for manufacturing, which doesn’t alter the properties of liquid stored in it. 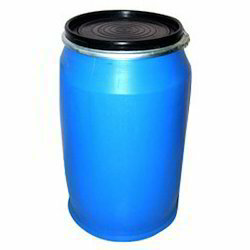 Our clients appreciate this can for its durability, strength, proper grip handle and leak proof construction. 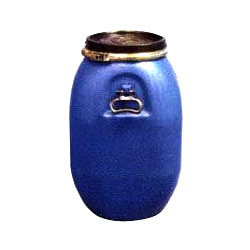 Available with us is a once used wide range of plastic cans that is renowned for its high capacity, leakage proof construction, strong handle and properly fitting closure cap. 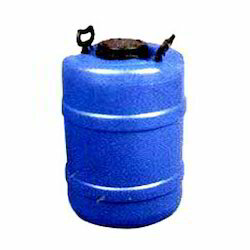 For the variegated requirements of clients, we offer these cans in different capacities and sizes. The range offered by us is manufactured using high-grade plastic at our vendor’s end. This ensures the durability, impact resistance and strength of the cans. 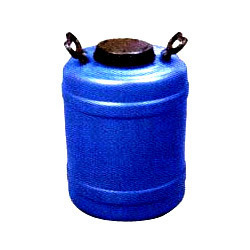 We are offering once usedCarboys Can which are extensively demanded by the clients for its applicability in various industrial purposes. 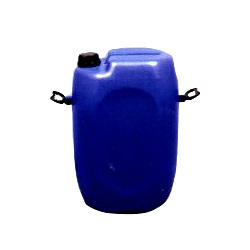 This can has the capacity of 50 liters is ideal for storing any kind of liquid. The manufacturers of this can use premium quality plastic for manufacturing, which doesn’t alter the properties of liquid stored in it. Our clients appreciate this can for its durability, strength, proper grip handle and leak proof construction. Looking for Once Used Plastic Cans ?